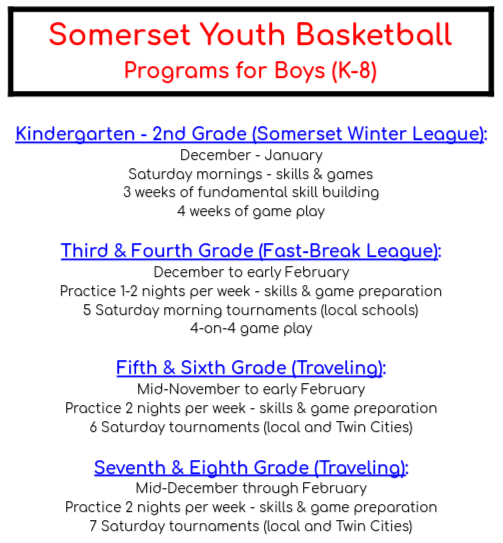 The future of Spartan high school basketball begins in elementary and middle school. 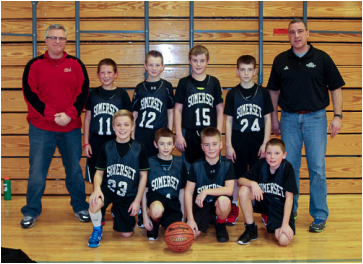 The 5th grade team had a fun 2014-2015 season. 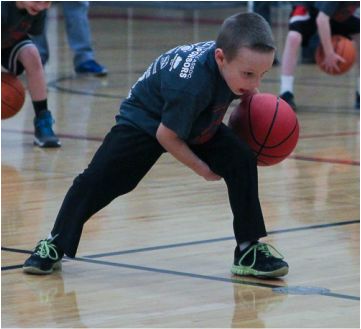 The SBA's Shooting Stars program teaches fundamental ball-handling skills. 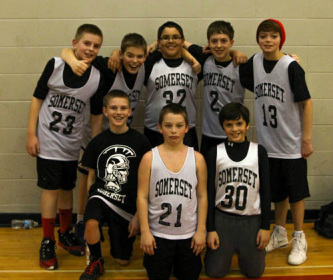 The Stars performed during the varsity game on Feb. 6, 2015. 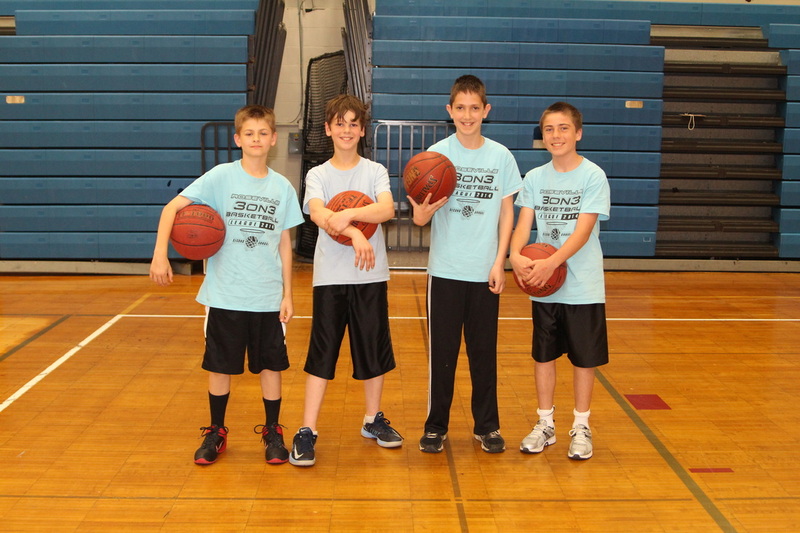 These fifth graders played in a 2014 spring & fall 3-on-3 league.